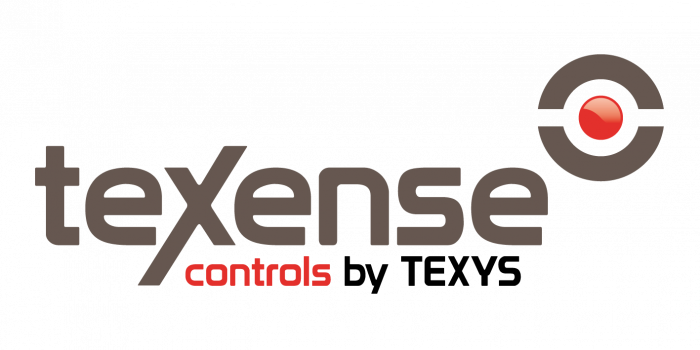 After the success of the Texense IRN-RC flexible strip sensor, Texys have produced a new fully customizable, multi-head sensor, the Texense MB-Flex. 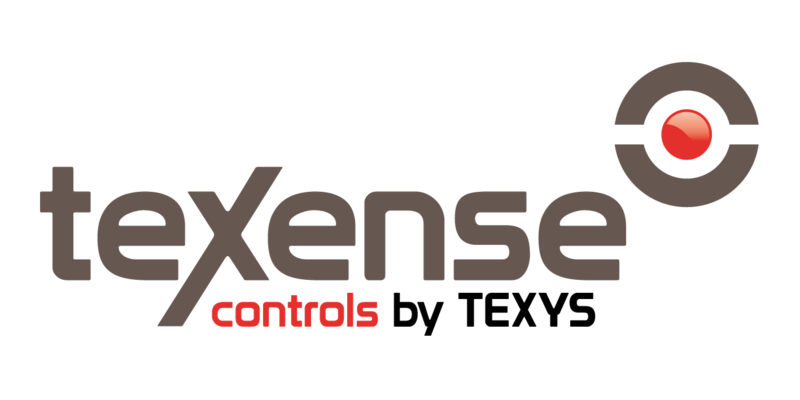 Based on the same principal as the IRN-RC, you can now fully adjust the position and number of sensors. 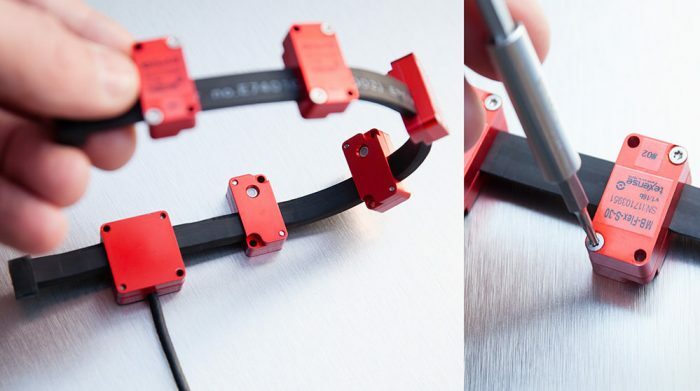 This gives users the freedom to tailor the sensors for specific applications and confined space instillations. Perfect for closed wheel cars such as WEC, WRC, GT3 and motorcycles. Furthermore, its flexibility allows measurement of the surface and bead temperature at the same time. In October 2017, the MTi 4th generation MTi was replaced by the 5th generation MTi. See BASE for more information on the differences. We have now released the final firmware update for the MTi 4th generation. The firmware updater automatically recognizes which version of the MTi you have and updates accordingly. Firmware updater now can update filter profiles for 4th generation RS422 and RS485 devices. Several other bug fixes (see MTi Release Notes of Feb 2018). TerraStar correction services are delivered globally to end users over 7 geostationary L-band satellites operated by INMARSAT. The TerraStar L-Band frequencies used by these satellites will be changing starting March 15, 2018. 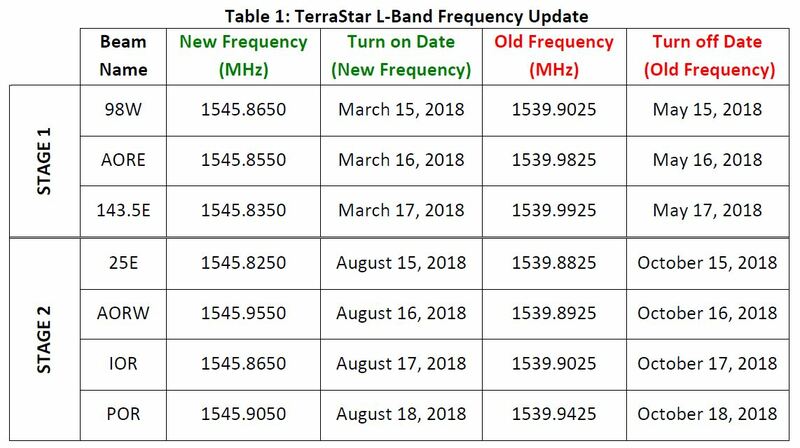 To facilitate a seamless transition for TerraStar users, the L-Band frequency changes will happen in two stages. Stage 1 is scheduled to start by mid-March 2018 and includes beams 98W, AORE and 143.5E. Stage 2 is scheduled to start by August 15, 2018 and will include the remaining beams POR, AORW, 25E and IOR. With the start of Stage 1, the updated L-Band beam tables will be periodically broadcast across all beams. TerraStar users can verify the frequency change by checking the LBANDBEAMTABLE log, which will report the new beam frequency for the affected beams. At the end of each stage, TerraStar correction signals will no longer be broadcast on the old frequencies.